Review: wow! Just wow! Such a super fun, children friendly, adult friendly book! I loved this book from cover to cover, having read the majority of it out loud to a group of eleven year olds! We were all laughing at points and on many occasions I had to wait for their hilarity to dissolve before continuing with the story! 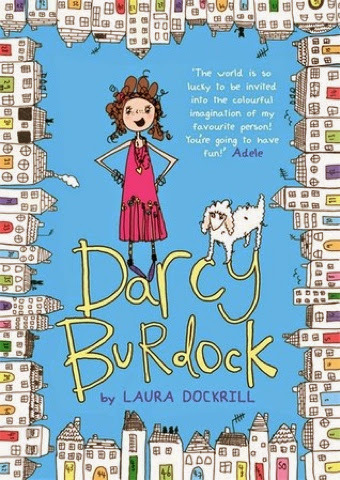 Darcy Burdock is an amazing character and such a fun character because she is just like them. She is a girl so the girls can identify with her clothing and her hair issues and yet she is a tomboy who wants to go on adventures and stands up to bullies to the tomboys and the adventurous boys could also identify with her! She is the oldest of three and has problems with her siblings and yet she plays at being characters as if she was an only child-something I could identify with! The storyline is this is wonderful because it is in little short bursts, really suiting readers of this age groups and yet each chunk is in depth enough that they cry out when you have to stop reading because it is the end of the day, such a page turner! The story of Darcy herself is interspersed with stories written by Darcy and poems written by Darcy which are completely off the wall and fabulous and also give you an insight into what is going on inside Darcy's head! They're funny but they also have a really strong message of family values and doing the right thing and are about Darcy growing up and how she handles that, something which is a key theme for children leaving primary school and moving on to different secondary schools! Overall I just can't find fault with this book, it is realistic yet fun, childish and yet grown up and having met the author, there is so much of her in there, you can tell that she had a lot of fun writing it. I would recommend this book to anyone. 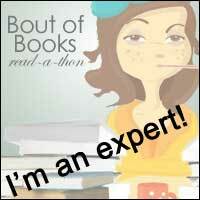 Anyone at all wanting to be entertained and read something completely different from the norm. This should be your next read whether you are an adult, a child, an adult with children or a child with adults, you will have so much fun and learn about things like mermaids, super heros and what it's like to be an eleven year old! May I Read That Again?